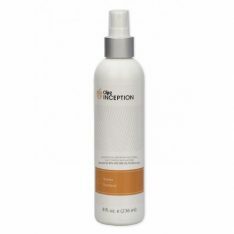 Utilizes the latest in Anti-aging technology to restore hair volume and reverse aging caused by damage. Essence of Youth is a damage reversal treatment that uses the anti-aging properties of collagen, elastin, and antioxidants to repair damaged hair and combat signs of aging, restoring hair’s youth, shine, and volume. Anti Aging Benefits: Essence of Youth contains collagen and other natural active ingredients that restore the hair’s elasticity and youthfulness. The cystine helps to repair broken fi­bers in the hair, resulting in hair that is fuller, stronger and more polished. Treatment Includes: -Anti-Aging Shampoo -Anti-Aging Collagen -Rivitalist -Defrizzing Serum. AQUA, CETEARYL ALCOHOL, BEHENTRIMONIUM METHOSULFATE, CYCLOPENTASILOXANE, DIMETHICONOL, DIMETHICONE CROSSPOLYMER, PEG-90M, PHENOXYETHANOL, IMIDAZOLIDINYL UREA, BEHENTRIMONIUM METHOSULFATE, CETEARETH-20, HYDROXYETHYL CELLULOSE, SODIUM ACETATE, CELLULOSE, POLYQUATERNIUM-7, SERICIN, CETRIMONIUM CHLORIDE, BEHENTRIMONIUM CHLORIDE, CAPRYLYL GLYCOL, HENOXYETHANOL, GUAR HYDROXYPROPYLTRIMONIUM CHLORIDE, BIS-CETEARYL, AMODIMETHICONE, BHT, DISODIUM EDTA, METHYLCHLOROISOTHIAZOLINONE, METHYLISOTHIAZOLINONE, CITRIC ACID, PARFUM, BUTYLPHENYL METHYLPROPIONAL, HEXYL CINNAMAL, LINALOOL. 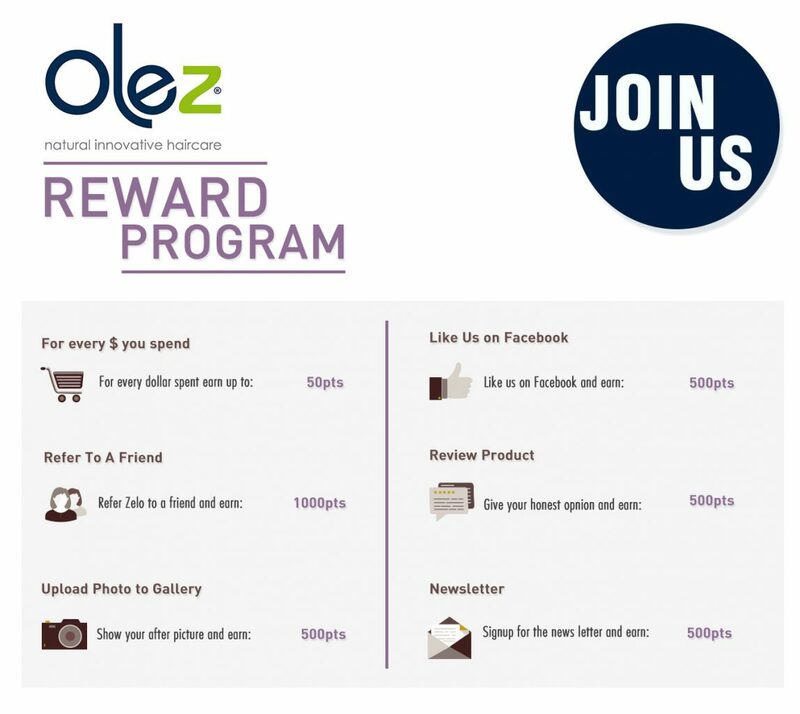 What is Olez Ange Reversal – Essence of Youth? 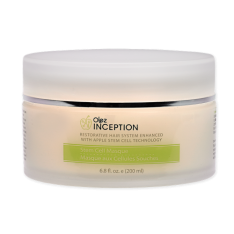 Olez Age Reversal is a treatment that contains collagen and other natural active ingredients to help restore hair’s elasticity and youthfulness. The Cystine helps to repair broken hair fibers which result in stronger and more polished hair. What type of hair can I apply EOY on? You can apply Olez Age Reversal on all hair types; however, it is extremely beneficial for hair that has chemical and heat damage. Who would be the perfect candidate for this treatment? Any client can benefit from this treatment; however, a client who has had years of chemical processing and heat styling will benefit most from this treatment. Do I flat iron the hair while it is still wet and saturated with the STEP 2? Yes, you want to flat iron each section 8 times in a quick, constant motion from roots to ends. What is the price to the client for this treatment? The suggested price of around the same as a full head of highlights. It lasts in the hair approx. 2-3 months depending on lifestyle and maintenance. This is also a progressive treatment. The more often your client has the treatment done, the better the hair quality becomes. BOTOX®  is a trademark of Allergan, Inc. and is not affiliated with Boca Cosmetics Group or Olez in any shape or form.